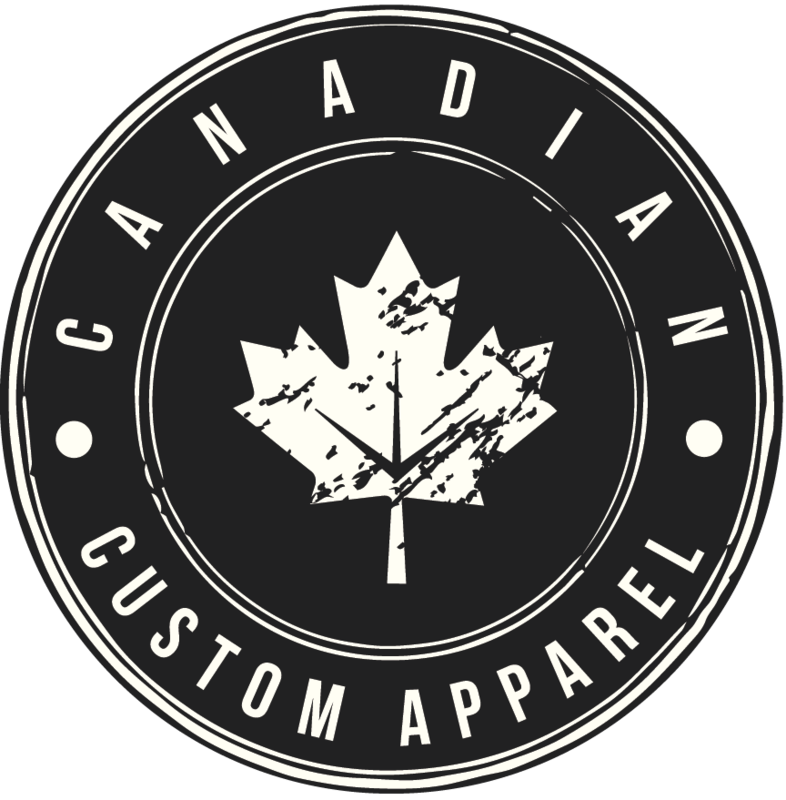 Canadian Custom Apparel stands behinds the quality of its products and service. If you are not satisfied with your purchase from us, simply contact Customer Care within 10 days from the date of your purchase and subject to the following criteria we will refund the full price of the product in question, excluding postage and processing costs. Canadian Custom Apparel products are made-to-order with the best quality materials possible using our state-of-the-art digital printing equipment. Please examine your designs carefully and correct any mistakes prior to placing your order. In an effort to keep costs down and pass substantial savings along to our customers, Canadian Custom Apparel does not proof documents created by its customers prior to processing.